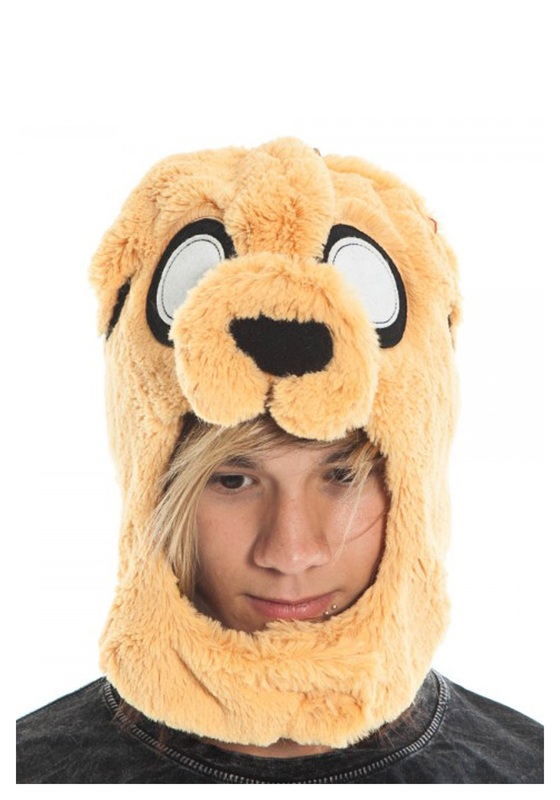 We can’t all be magical dogs from the land of Ooo, but with a little help from this Adventure Time Jake ember plush character hat, you can at least look like him. It’s not everyday that you see a dog that has magical stretching powers! Jake is a very special dog that loves to party, loves to eat, and is smooth enough to snag a princess girlfriend! 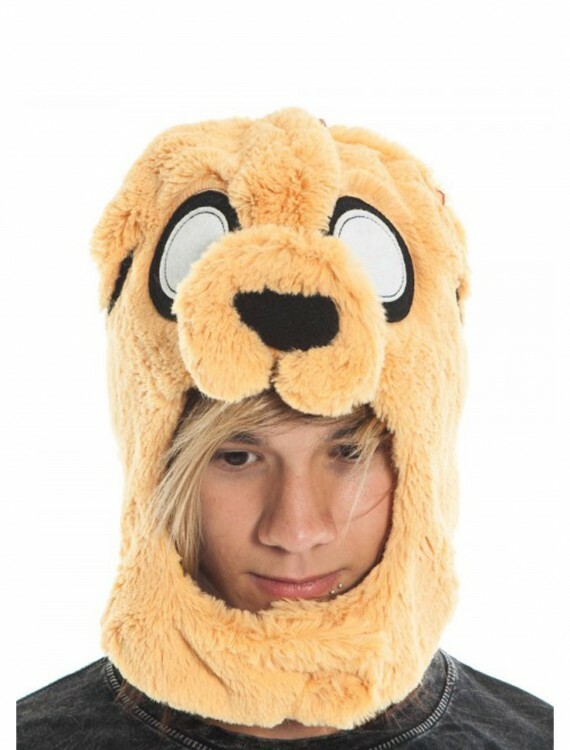 Now you can be one of the coolest cartoon character dogs of all time when you wear this fuzzy Adventure Time Jake Ember Plush Character Hat! 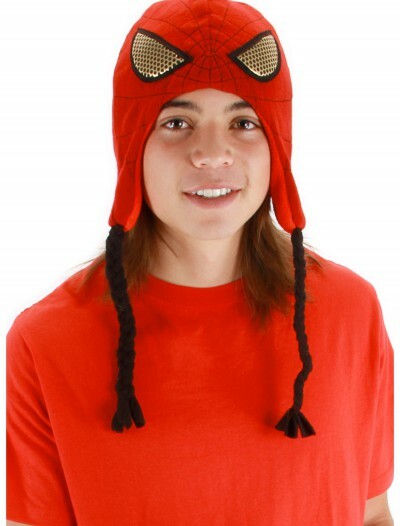 Adventure Time Jake Ember Plush Character Hat Buy with Free Shipping & Fast Delivery in USA, UK & Canada | Order Now & Get Express Shipping To Your Country Before Halloween (31 October 2017)!